A decision about whether priest abuse victim Irene Deschenes can reopen her civil suit likely will be made within the next six months. Both the Roman Catholic Diocese of London and Deschenes’ lawyer Loretta Merritt have presented their arguments to Superior Court Justice David Aston in London. Deschenes, 57, is seeking to re-open her long-settled lawsuit from 2000, for the abuse she suffered from age 10 to 12 at the hands Charles Sylvestre. She was the first to file a suit against the church and settled it before Sylvestre was charged with scores of indecent assault charges. He pleaded guilty to 47 counts in 2006 and was sentenced to three years in prison. He died there within months, at age 84. Sylvestre had been a priest for more than four decades and assaulted girls in London, Sarnia, Windsor, Chatham and Pain Court. The church denied knowledge of Sylvestre’s criminal activities. However, a couple months after Sylvestre was sentenced, a Sarnia police report from 1962 was discovered among the accounting files at the diocese offices. Sylvestre was moved out of Sarnia shortly after the police statements were made. Deschenes is claiming the police reports are proof the church knew Sylvestre was abusing girls long before she was sexually assaulted in Chatham. That proof, she says, should allow her to re-open her claim. The church hasn’t commented on the case. For the second time, a local woman is hoping to take the London Catholic Diocese to court to seek compensation for the “harm she suffered throughout her life” after being sexually abused by a Catholic priest. Irene Deschenes reported being sexually abused by Father Charles Sylvestre as a child between 1970 and 1973. In 2000, she settled a civil suit against the diocese whose officials claimed no knowledge of any abuse by Sylvestre during that time period. On Thursday, Deschenes sought to set aside her settlement with the diocese to make way for a second civil suit that suggests officials knew about Sylvestre’s behaviour way before her original settlement. 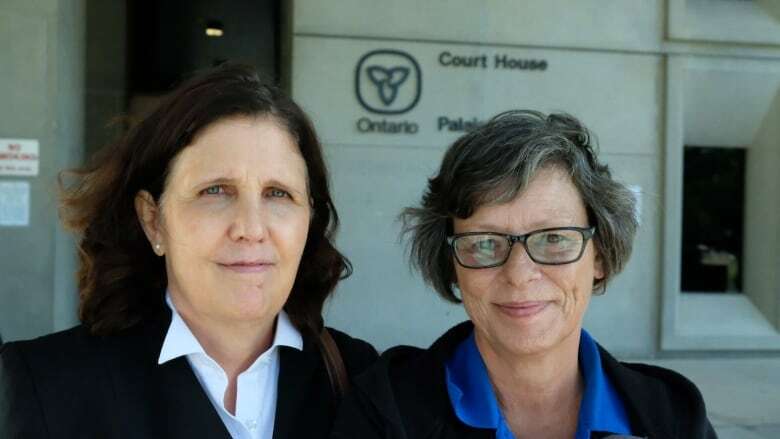 “We’re asking the court to reopen the settlement on the basis of evidence that came out after [Deschenes] settled the case that the diocese knew that [Sylvestre] had been molesting children back in the 1960s and before,” said Toronto lawyer Loretta Merritt. 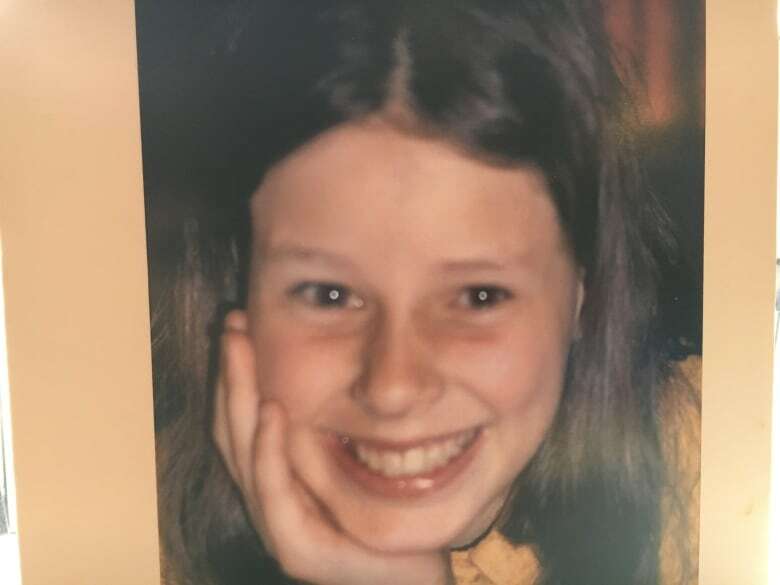 “She didn’t know that they were aware that he had molested children before he molested her so when she settled she did so without that information,” said Merritt. In 2006, six years after Deschenes’ settlement, police reports filed in 1962 by victims of assault by Sylvestre surfaced, said Merritt. Court documents suggest authorities provided copies of the police statements to the diocese. Court documents suggest that the settlement shouldn’t be reopened because “there is a very strong public policy interested in the promotion of the finality of litigation and by extension, enforcing settlements” and “the language of the full and final release is clearly applicable to bar the within action.” Other reasons have also been stated. Both lawyers presented their arguments Thursday. Over the next six months, the judge will consider whether to set aside the previous settlement. Many other women have come forward to allege sexual abuse — many of those cases were settled throughout the years. In 2006, Sylvestre was convicted of 47 counts of indecent assault and was sentenced to three years in prison. He died in 2007. From the article: STRATHROY — When she accepted a civil settlement from the Roman Catholic Church 18 years ago, Irene Deschenes was defeated.